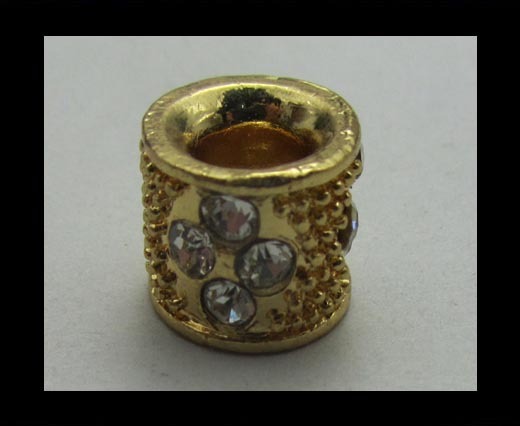 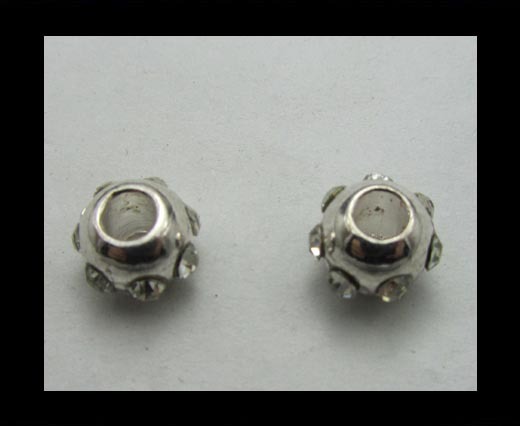 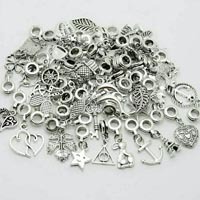 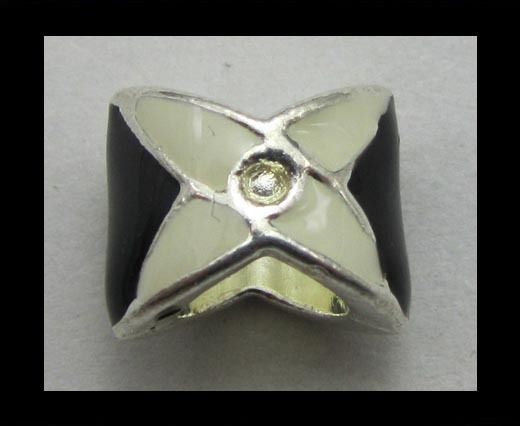 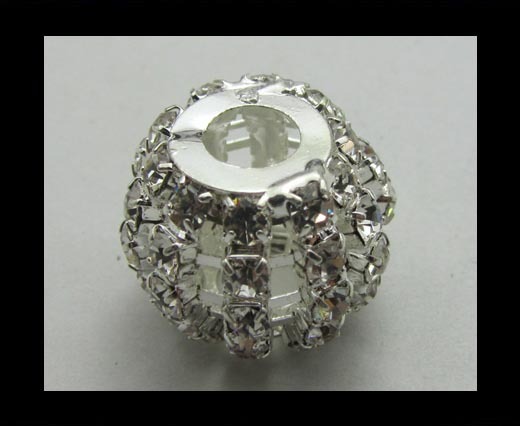 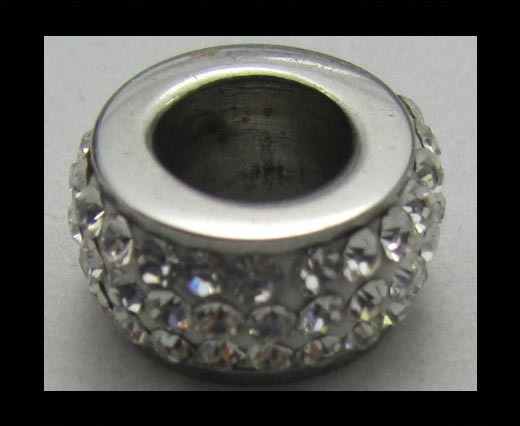 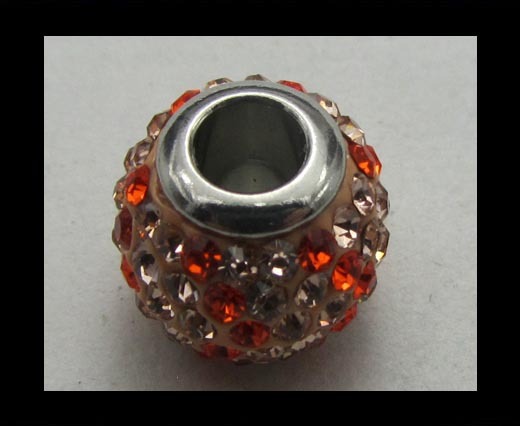 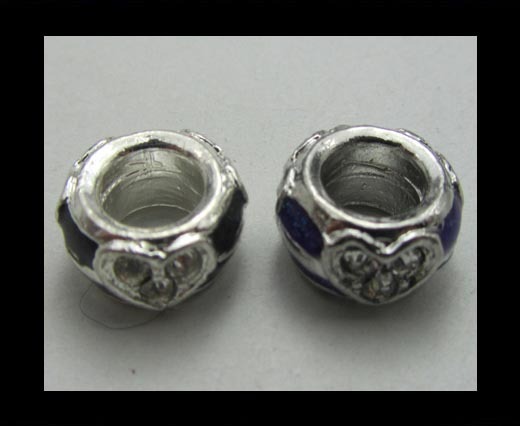 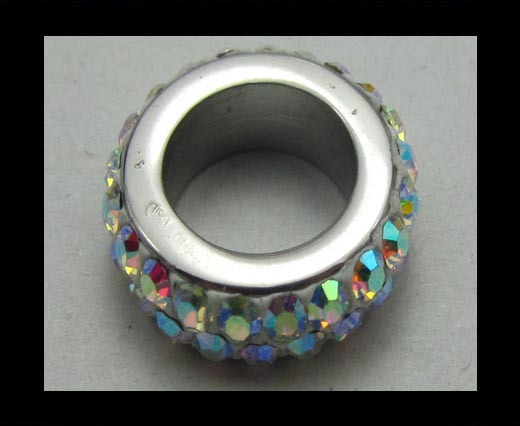 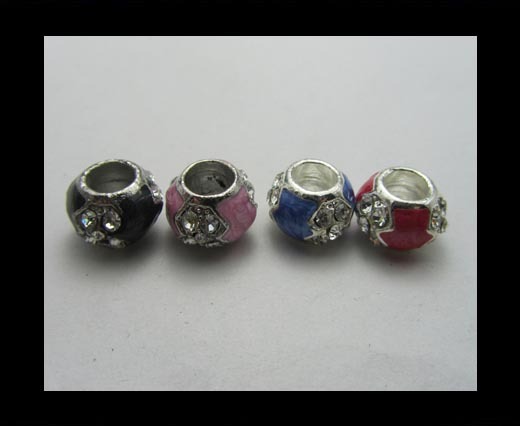 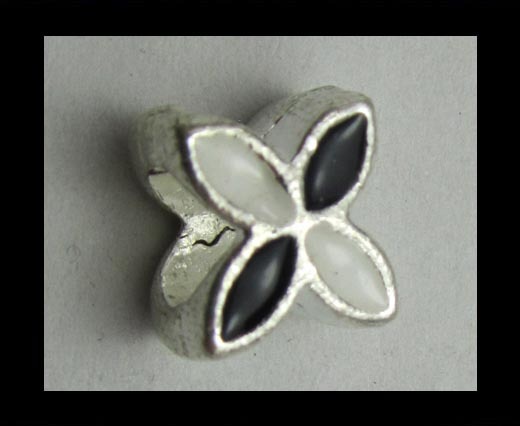 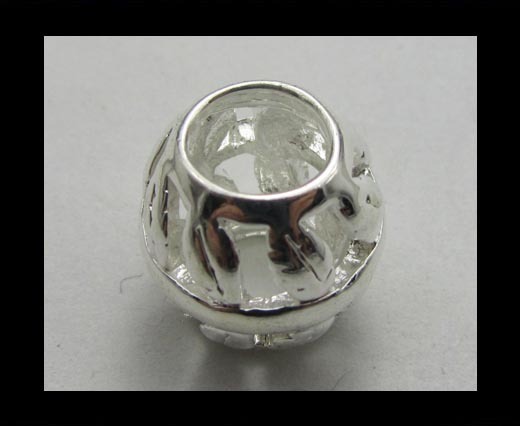 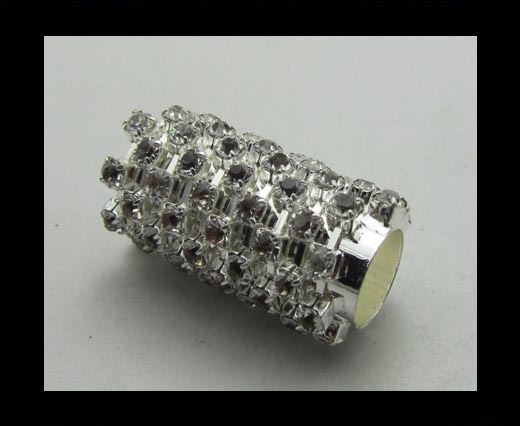 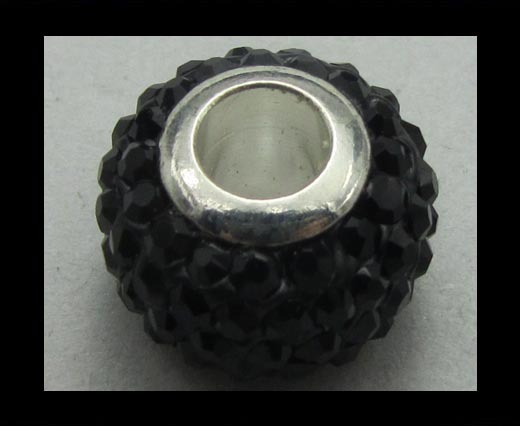 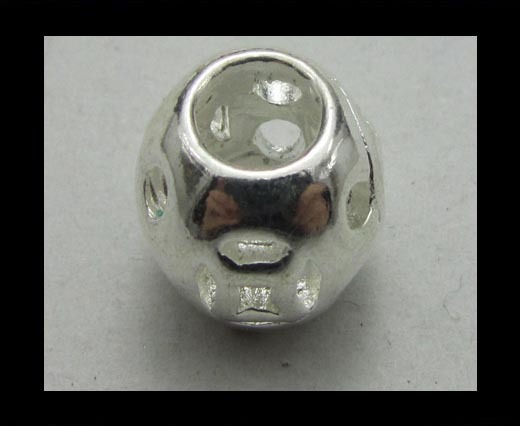 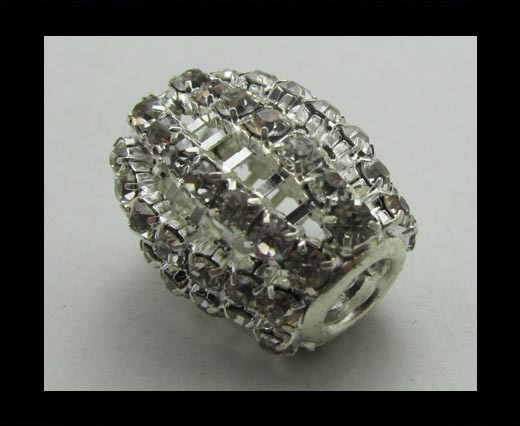 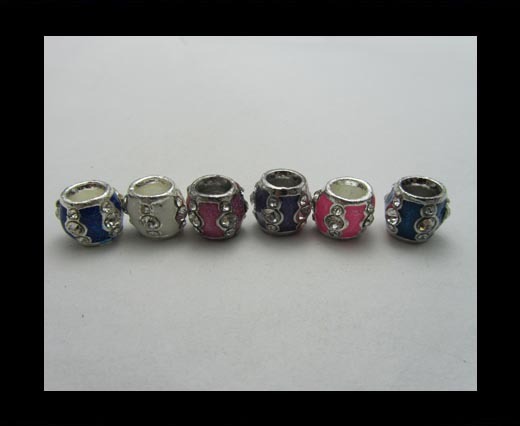 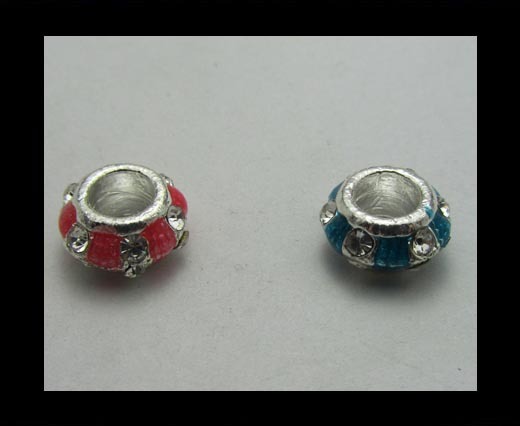 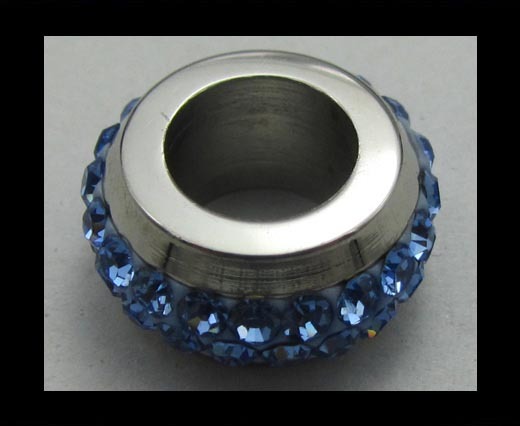 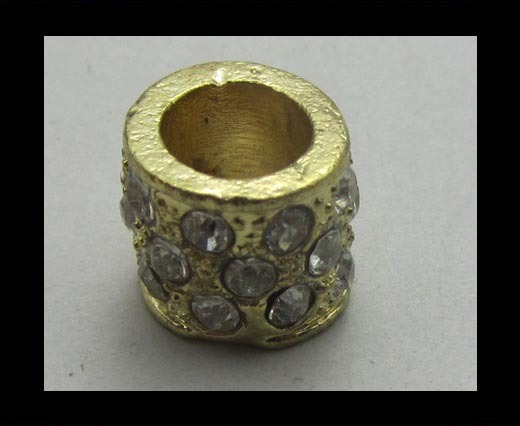 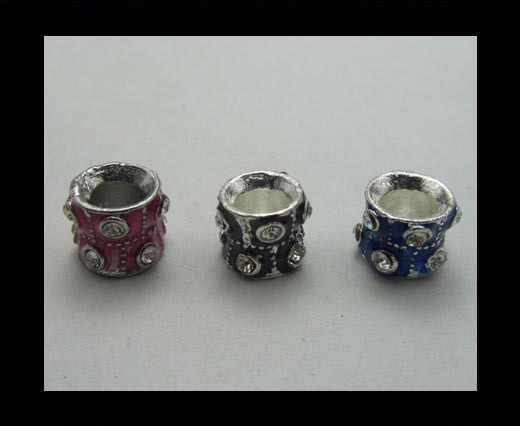 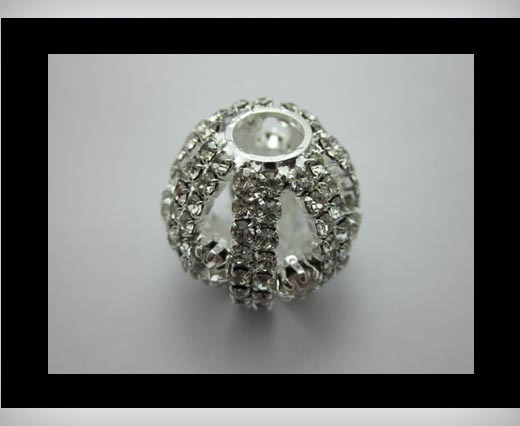 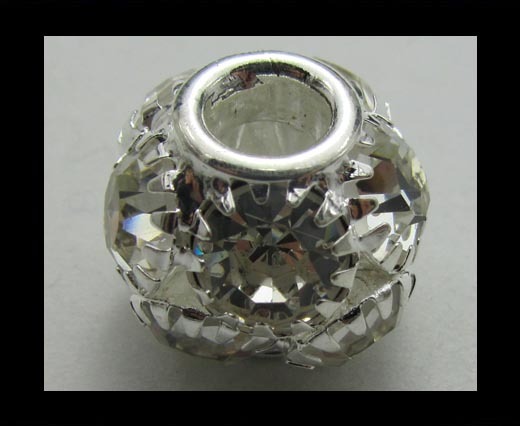 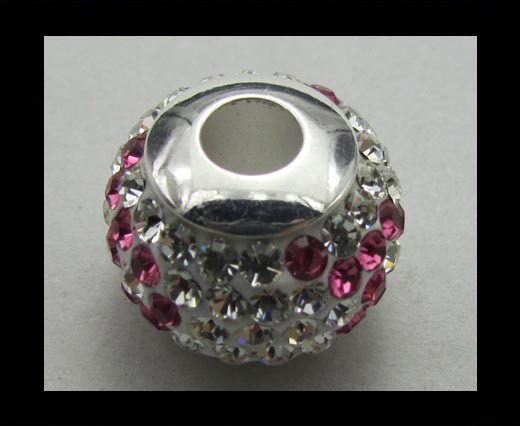 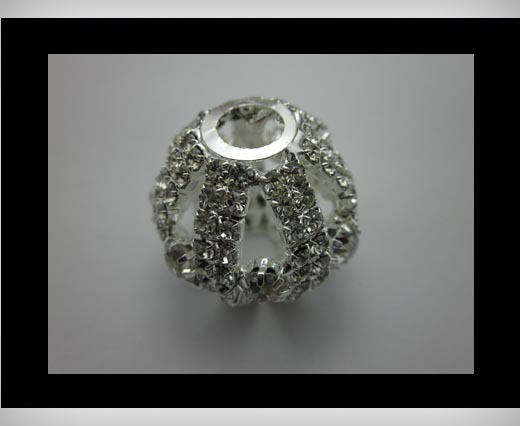 Check our selection on big hole beads with crystals! 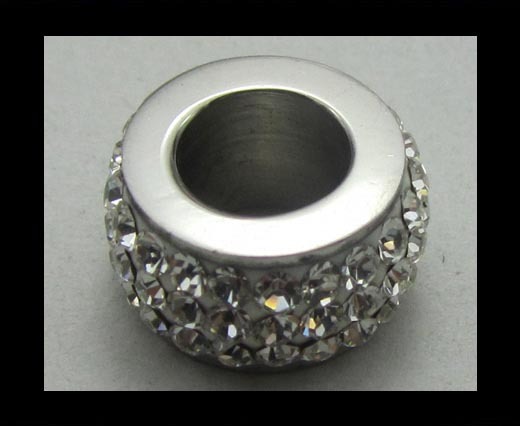 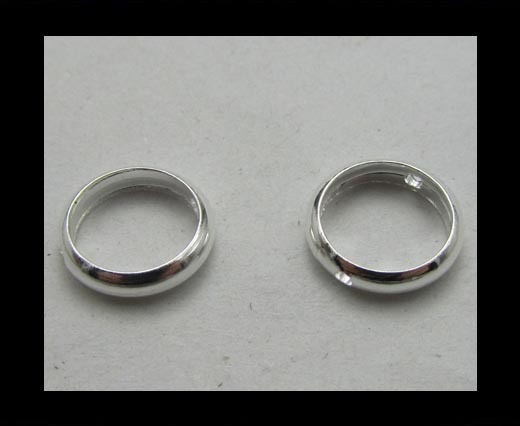 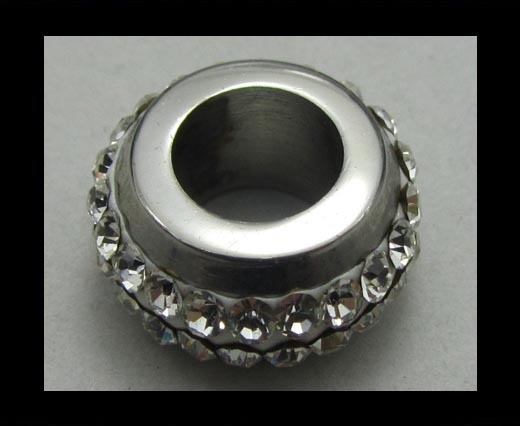 Create fashionable jewelry with the big hole bead with crystal. 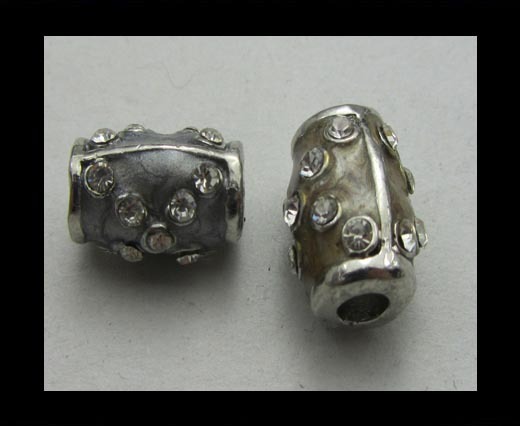 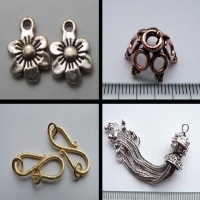 Add them to your next project for tons of sparkle and shine. 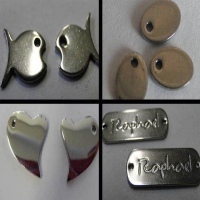 Discover the different shapes and sizes of this products in our online shop. 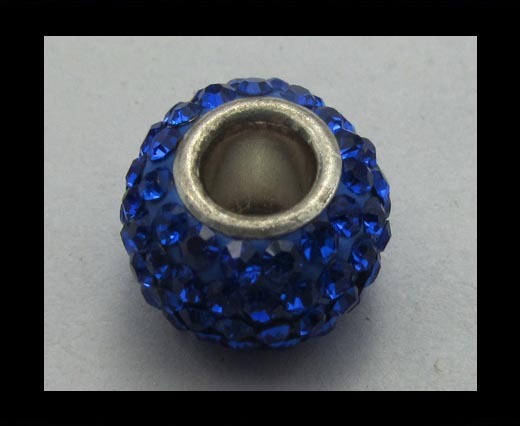 Combine these beads with leather (braided, leather cords, etc), suede cords, silk & hair-on.